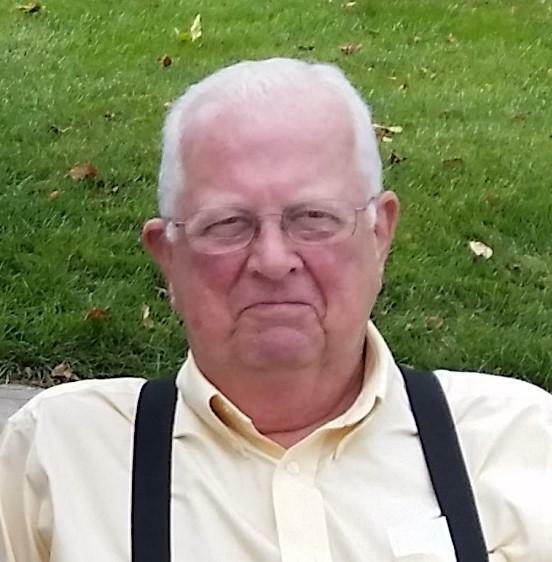 Robert G. Zimmer, age 75, of Grove City, OH. Formerly of Chicago, passed away June 12, 2018. He was born February 20, 1943 to the late Edward and Laverne, nee Stone, Zimmer. Robert retired from United Airlines as Area Manager International Maintenance Operations. He was preceded in death by a brother Delmar Zimmer. He is survived by his wife of 50 years, Rosemary, nee Spreitzer, Zimmer; sons Robert (Amanda Brown) Zimmer; their children Gavin and Alanna, Michael (Julie Turns) Zimmer and their children Cameron, Reece and Dylan; brother, Donald (Irene Alwin) Zimmer and sister, Margaret Sawyer; numerous nieces and nephews. Visitation will be held Wednesday, June 20, from 6-9 p.m. at Ryan-Parke Funeral Home, 120 S. Northwest Highway (2 blks. S. of Touhy), Park Ridge. Funeral Mass will be held at 10 a.m. on Thursday, June 21, at St. Paul of the Cross Church. Interment will follow in All Saints Cemetery, Des Plaines.